The presentation slides from the 2018 APHEO Conference and Workshop have been posted to the conference webpage. Thank you to all who participated in and attended this year's conference! Thanks to all that participated in the nomination process and a special thanks to Alanna Leffley and John Barbaro for their contributions as members of the nomination committee. 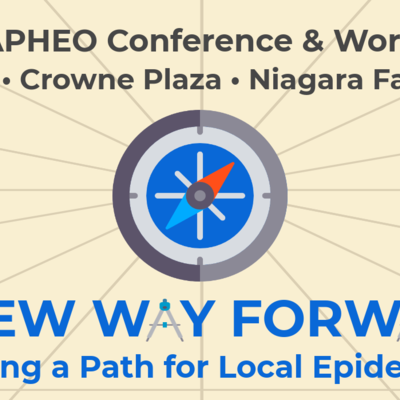 The final program for the 2018 APHEO Conference and workshop - A New Way Forward: Navigating a Path for Local Epidemiology has been released. To view, please visit the conference page through the events tab or click the link below. The development of the strategic plan involved a review of the past strategic plan and utilized the results from the pre-strategic planning survey. 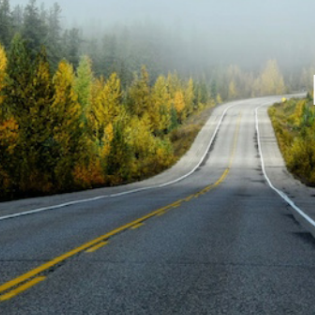 The strategic plan also took into consideration the current public health landscape and the proposed provincial initiatives in relation to health system transformation in Ontario. Presentations from the 2017 APHEO Conference are now available online to members on the conference page. Thanks to all who joined us in Guelph for another great APHEO event! 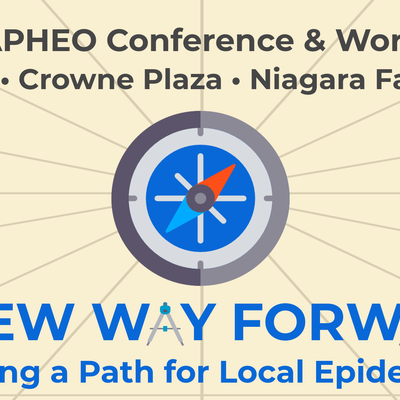 The 2018 APHEO Conference & Workshop will be held at the Crowne Plaza in Niagara Falls, Ontario, between November 25 and 27, 2018. 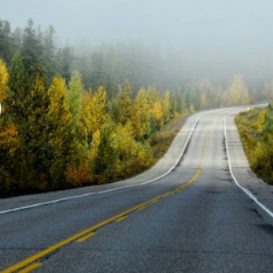 The theme of this year's event is: A New Way Forward: Navigating a Path for Local Epidemiology. Click here to visit the event webpage. Thanks to the 2017 APHEO Executive for their excellent work over the past year. 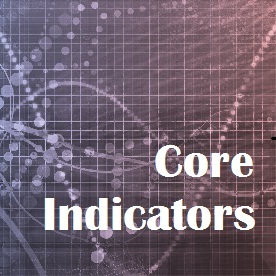 The Core Indicators Project Strategic Plan is now available. This plan is the result of extensive work understanding the Core Indicators project and it's contribution to Ontario's public health system. Since the project's inception in 1998, the Core Indicators has been a respected authority of standardized population health assessment indicators. This most recent strategic plan sets ambitious goals to further the value of the Core Indicators for public health epidemiology in Ontario. As an epidemiologist in a local public health unit, the Core Indicators are the first place I look when starting a new project. So I would just like to take a moment to say thank-you to all the volunteers who created this resource over the years. And also to acknowledge the Core Indicators Work Group (& additional contributors) who put together the 2017-2019 strategic plan. The role of public health epidemiology is evolving, with increased emphasis on population health assessment that informs broader health system and community planning efforts. 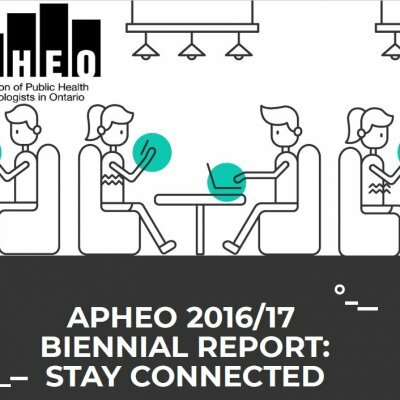 Please mark your calendars for the 2017 APHEO Conference where we will explore this year's theme: Fostering partnerships and moving data to action in an evolving public health landscape. Please visit the 2017 Conference page for updates as they become available!